My favorite flea market to date has always been the armada flea market. They have puppies, bunnies, clothes, jewelry, and every knick knack you could ever desire. I haven't been in about a year so I made sure to visit when I went east. I ended up walking away with some vintage earrings but not much else. After I went and visited the old abandoned house I shot last years lookbook at and it's still wide open and great to explore. As for the outfit to do this all in I opted for a very loose and lightweight dress to stay cool in. omg, love the bunnnnniessss~ and your dress is so 90210! 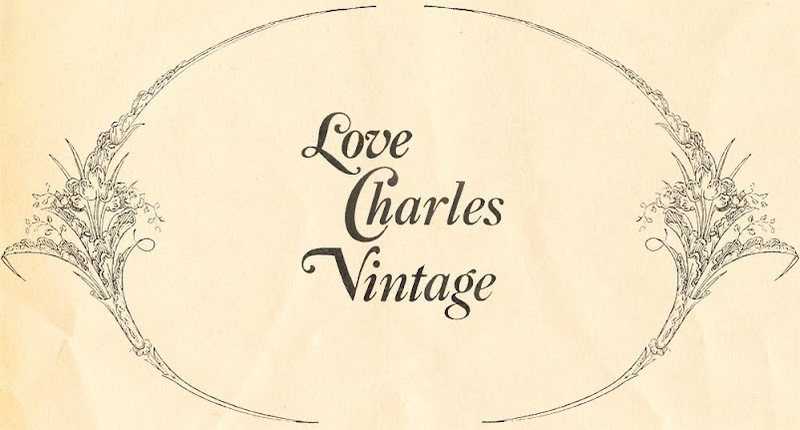 All content and photographs are property of Love Charles Vintage unless noted otherwise. Please do not use without permission and a proper credit. Thank you.